7.OEM: for CAT,KOMATSU, HITACHI etc. 1.Using specialized tools installation: The pressure will apply to the O-ring directly. As shown, the special tool is mounted between the metal floating ring and the rubber ring, toward the seat hole, the rubber ring is evenly pressed into the hole. 2.Other installation methods: One auxiliary O-ring is fixed between the conical ring surface of the floating oil seal and sealing O-ring (as shown). The ring of the floating oil seal is applied uniformly by pressure and the auxiliary O-ring braces the sealing O-ring to ensure the other correct mounting positions. Shipping: FOB Shanghai, Ningbo, Shenzhen, xiamen as per request. 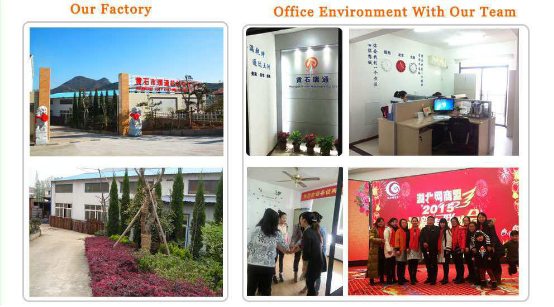 Huangshi Rvitong Machinery Ltd. is a professional factory on floating seal, founded in 2004. Our factory absorb the Italian GNL advanced technology of production as many years and research and experience, we have a special system to reach different customers requirement. Our products are selling nationally worldwide, such as USA, Italy, France, Japan,Pakistan, Malaysia ,Singapore, Indonesia, Thailand and other countries for few years.We have over 10 years' experience in trading service. 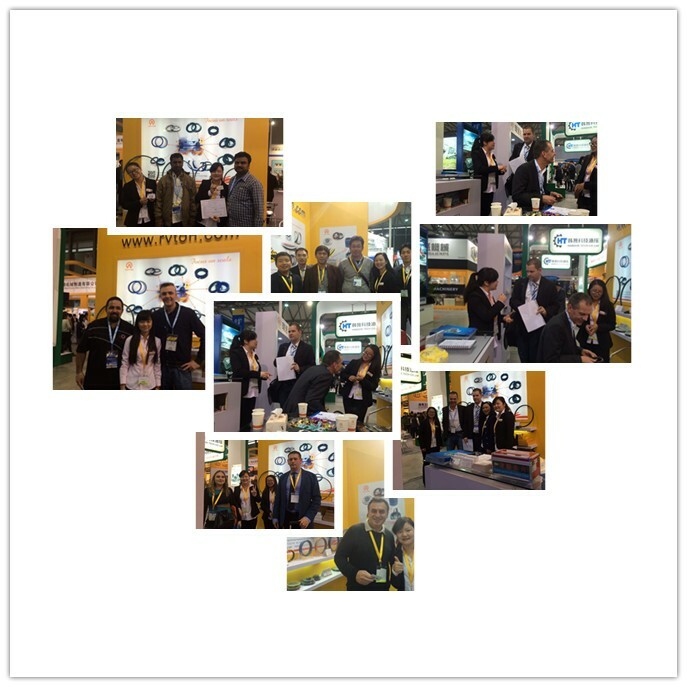 Huangshi Rvton Machinery Co., Ltd. Send your inquiry to our good quality Komatsu mining mechanic equipment 209-27-00160 floating seals products.